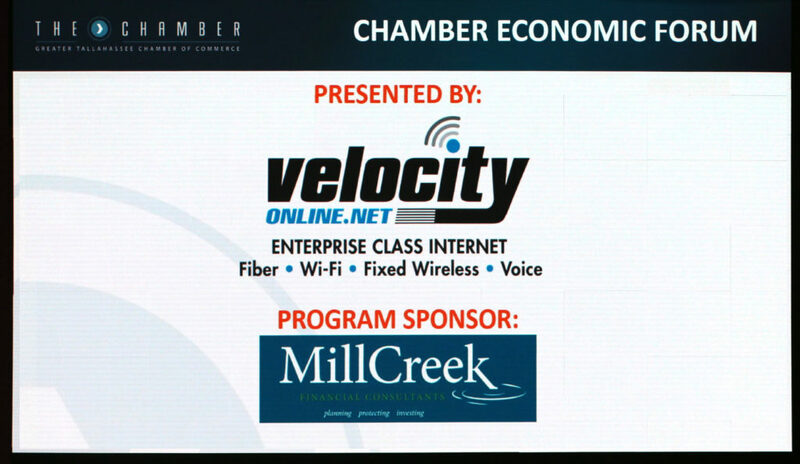 Velocity Online is Presenting Sponsor for the Chamber’s 2018 Quarterly Economic Forums and kicked things off last month with a well attended event. 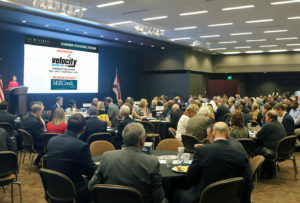 Please come join us at the future forums for some good food and fellowship while keeping a finger on the pulse of our community. Make it a great 2018!